VEET's packaging has always been a favourite of mine. 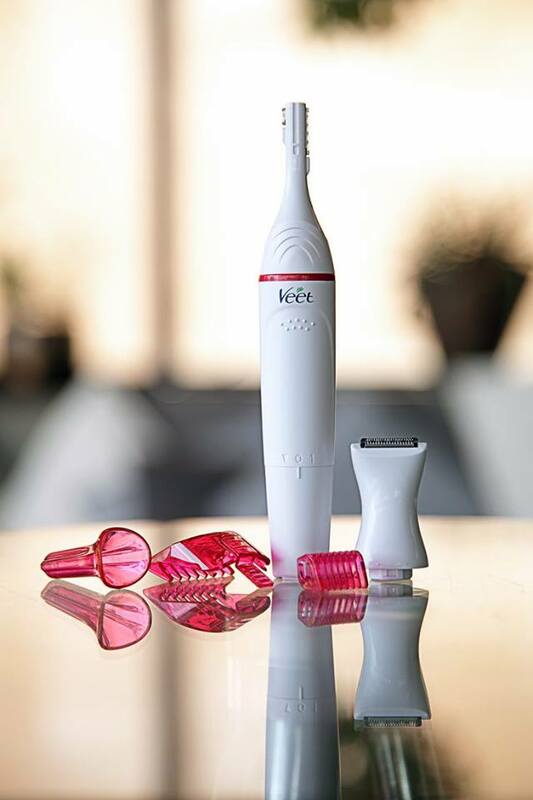 If you love pink, you will love their packaging and the Sensitive Touch Trimmer with all the accessories and cute white travel bag does not disappoint. The product looks funky and will fit into your beach- or handbag without any trouble. I haven't really used electric trimmers before and I will say that as a beginner, it's very easy to use and with all the accessories, you don't have to be scared of cuts - which is great. Personally, I had high hopes for this product but sadly I didn't find it to be very effective. As a trimmer, you would want the product to remove the hair, not just shorten it which was my main issue with this product. It took me a long time to remove a patch of hair and I'm sure most women would agree that we cannot spend hours trimming our underarms and still have some stubble afterwards. I like all the accessories and everything is super easy to use, but personally I was a little frustrated with this trimmer and it's ability to remove hair. 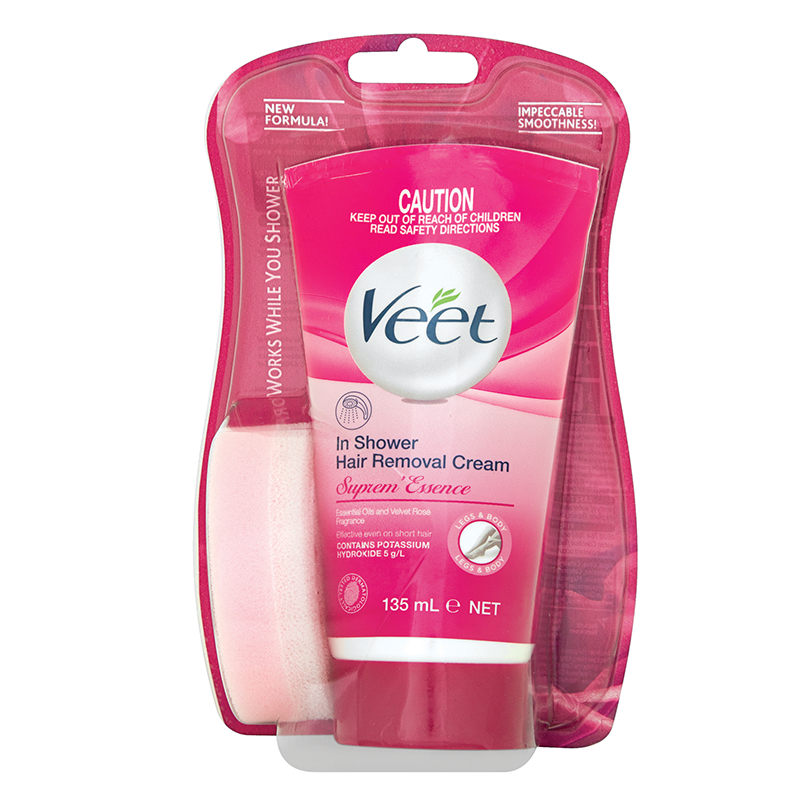 However, I did find the VEET In-Shower Hair Removal cream to be a great product! This was part of my Veet Press Pack and I'm in love with this product! You apply it with the sponge, wait 3-6 minutes and wash it off in the shower. I tried and tested this product and it works like a bomb! I used to hate trying to shave in the shower but luckily I won't be doing that anymore. If you are as lazy as I am when it comes to shaving the legs - invest in this product! If you are interested in these products, you can get them at Dischem, Clicks or TakeALot.com. 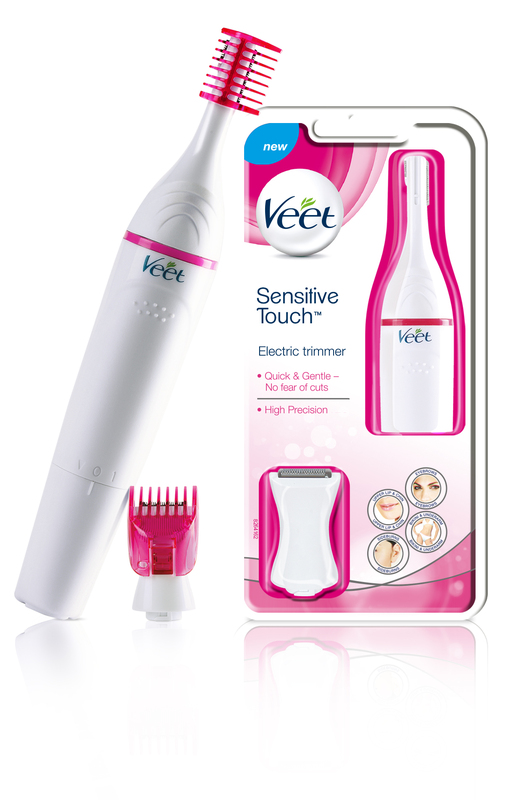 No comments yet on Product Review: VEET Sensitive Touch Trimmer .